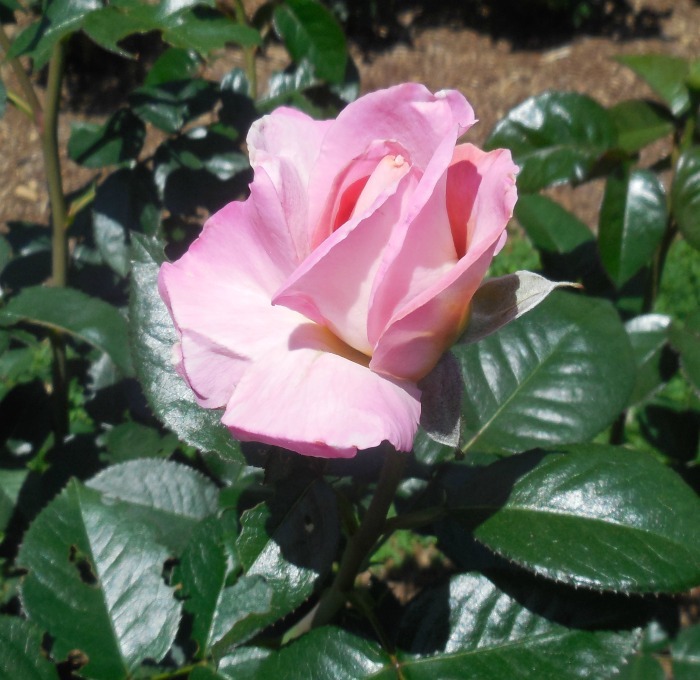 Roses are perennial plants that come back each year in your garden and have a very long blooming season. They are one of the most popular garden plants. 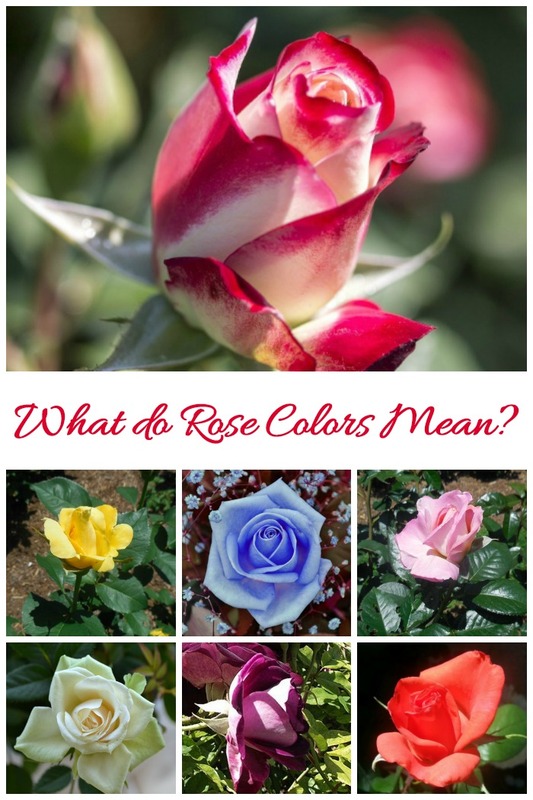 Do you know what the different rose colors meanings are? This lovely flower is often given as a gift. 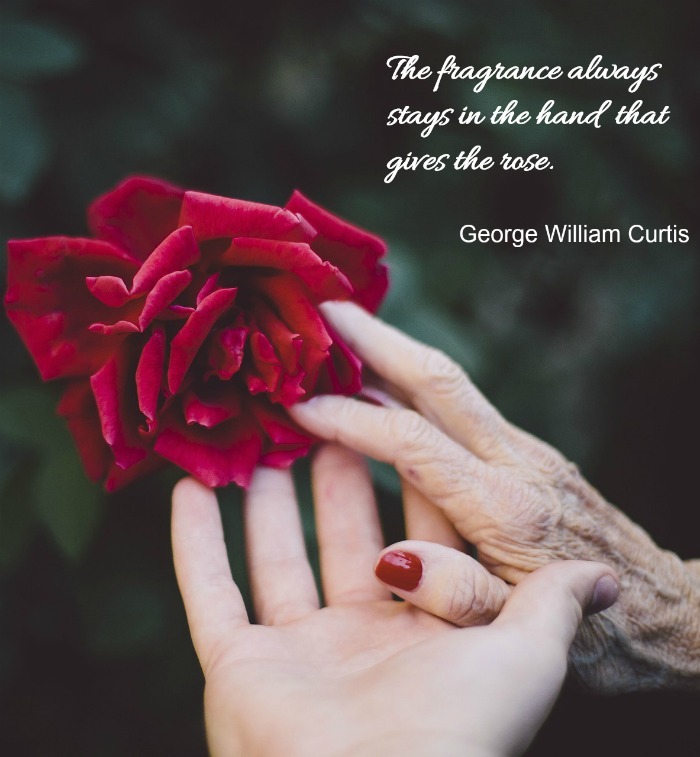 The reason is simple – each rose color means something different to the person who receives it, so it’s a great way to attach sentiment to a gift in a simple way. One of my favorite things to do, when I have some free time, is to wander around the grounds of the Raleigh Rose Gardens. There are so many varieties and colors. Enjoying them always ensures that I have a peaceful and relaxing day. Roses come in many shades and so do the color of roses meanings. 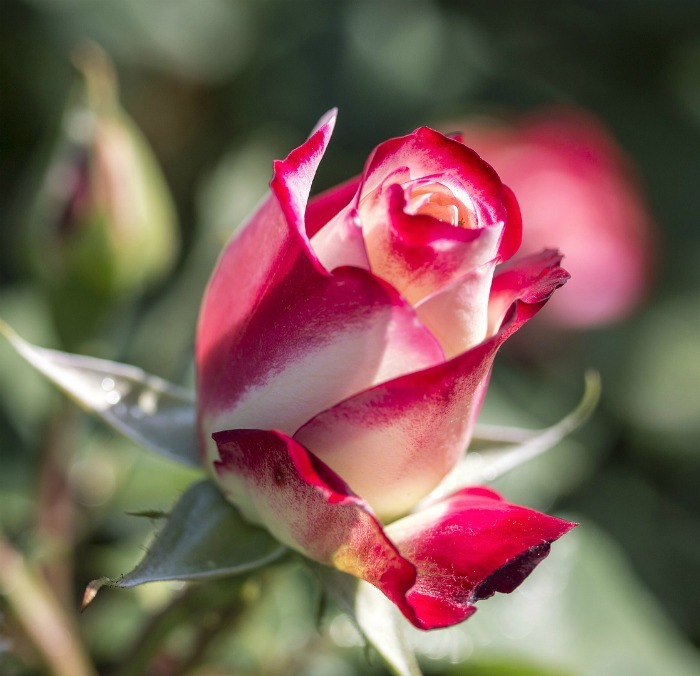 To understand the meaning of roses colors, one only has to step back into history. Throughout history, roses have long been considered a symbol of some kind. The word rose even means pink or red in several languages. Ancient Romans used the rose to show devotion to the Goddess Venus. In the later Christian eras, it became associated with the Virgin Mary. The rose is the national flower of England and it was adopted as the national floral symbol of the USA in the 1980s. One only has to wander into a grocery store on February 13 to know how much red roses are associated with romance. You’ve heard the term “rose colored glasses?” This means looking at the world through a hue of some sort. Roses color meanings is similar. Depending on the color of the rose you choose, you will be sending a different message each time! There are few flowers which have more meanings associated with them than roses. And few flowers have as many hues that the colors of roses do. 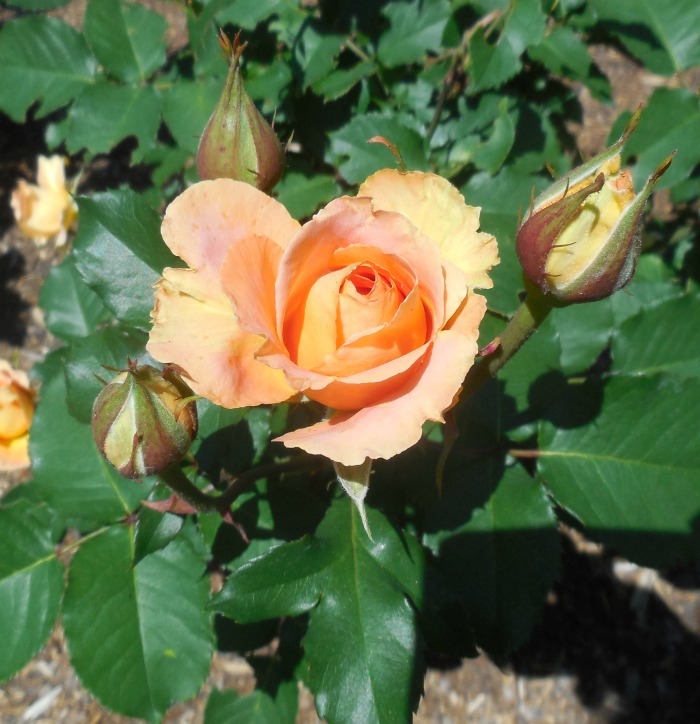 When I wandered around the rose garden taking photos, I starting thinking about the colors and their significance. 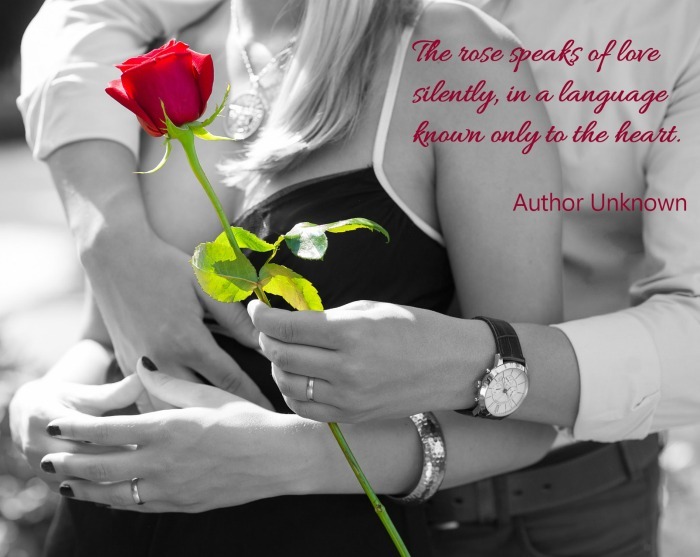 I thought it would be fun to explain to my readers what colors of roses have come to signify over the passage of time. The color burgundy is dark red with a hint of brown in it. The name of the color comes from the shade of Burgundy wine which originated in the Burgundy region of France. This color is often thought of as the color of royalty and during the Victorian era, it was associated with the feelings of passion. 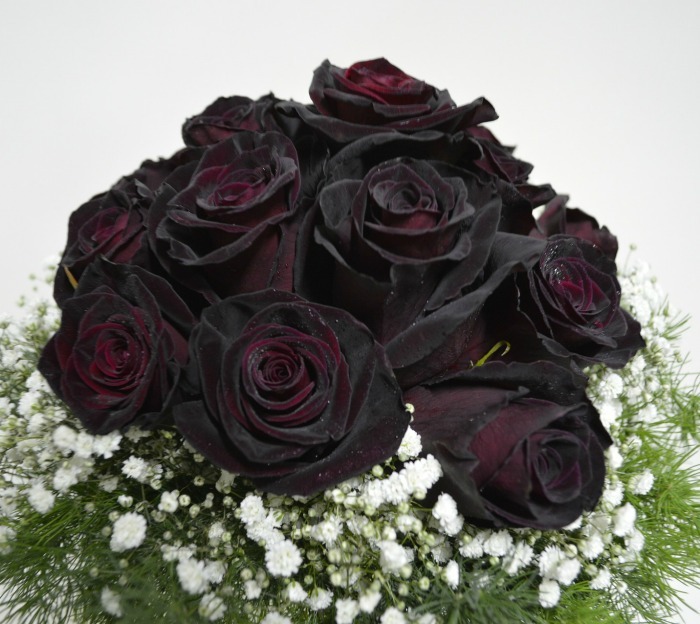 If you want to show that you have a very deep passion for someone, give them burgundy roses. 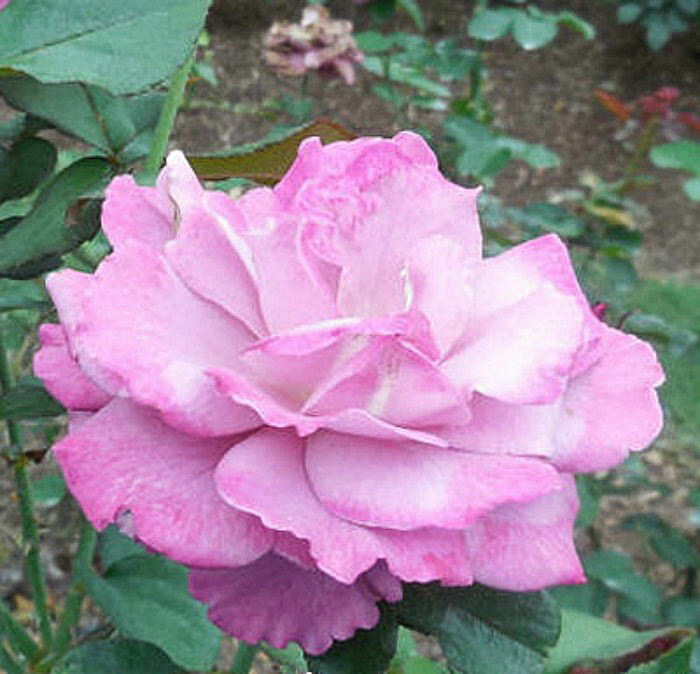 This color rose can make a wonderful choice for any romantic occasion and particularly for Valentine’s Day. Many roses boast more than a single color. These are called variegated roses. To find the meaning, it’s necessary to examine the two colors and combine them into one sentiment. 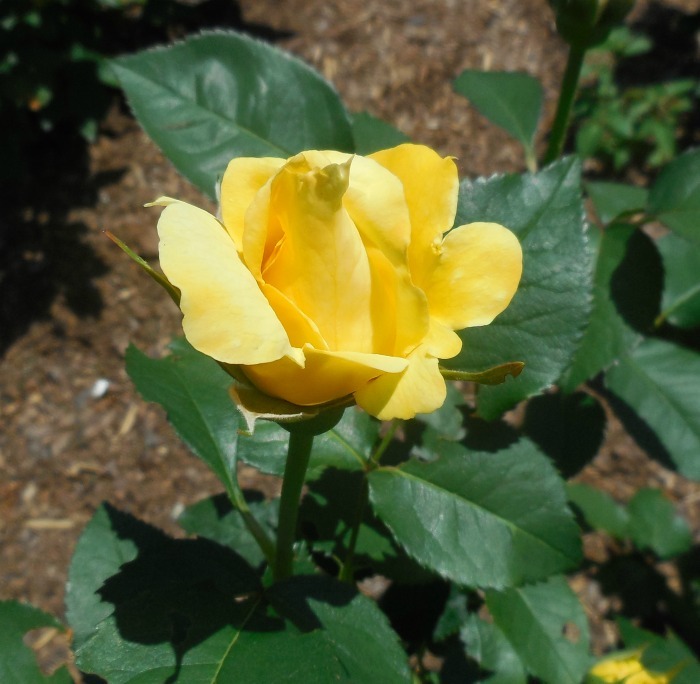 A yellow rose with red tips sends out jovial and happy feelings to the recipient. It can also mean friendship or starting to fall in love. 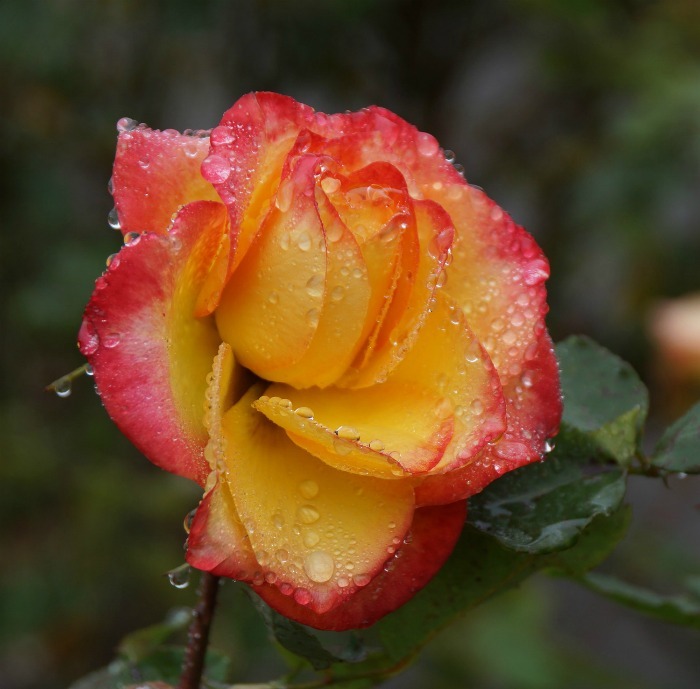 When these two colors are found on one rose, they signify unity. Several years ago, a photo of a rose that was known as Osiria rose became an internet sensation. It had a pure white body with bright red rimmed petals. Unfortunately the photo was heavily photo shopped and led to lots of disappointment among gardeners. It certainly united the gardening word in their search for one to grow in their gardens. Find out more about Osiria rose here. 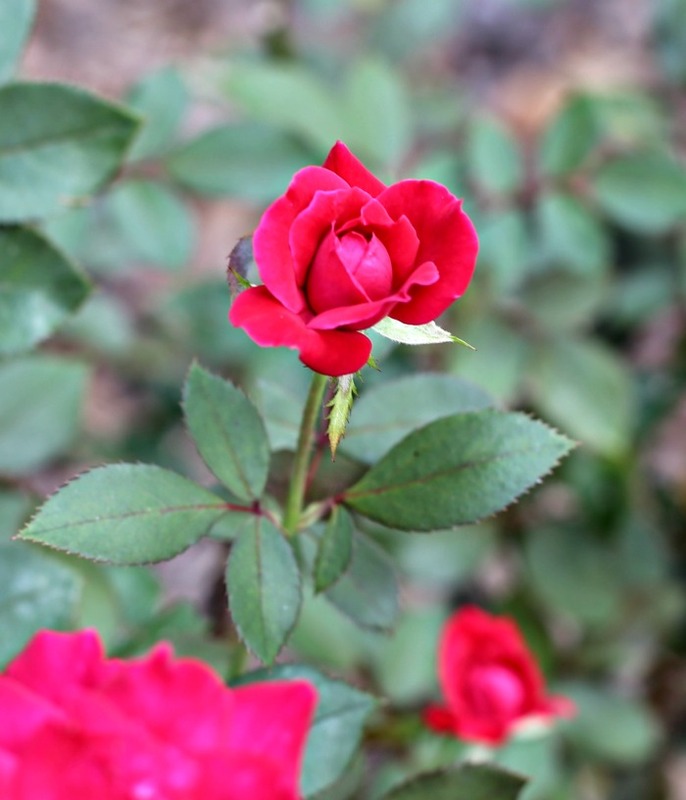 Many, much easier to grow roses, come with the two colors of red and white. And you don’t need a photo editing program to grow them! 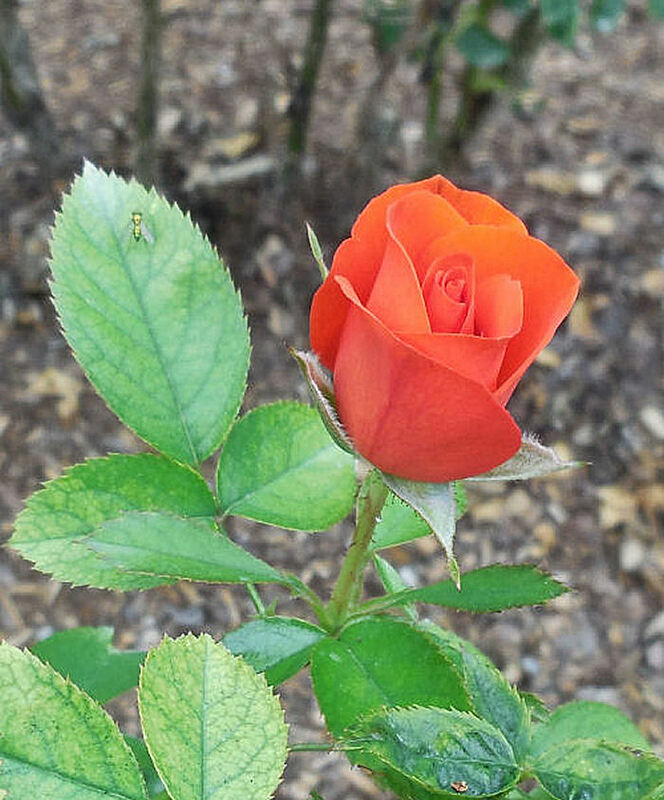 Roses in the color orange are associated with energetic feelings, such as enthusiasm, passion and gratitude. They signify creativity, success and encouragement, so they make a nice graduation flower gift. The color orange is also associated with heat, passion and sexuality. It is the color of joy and happiness. Show your fascination with someone by a gift of orange roses. The color peach is a mixture of orange, yellow, and white. It got its name from the outer shade of the peach fruit. The white tinge of color adds a softness to the brightness of both yellow and orange. 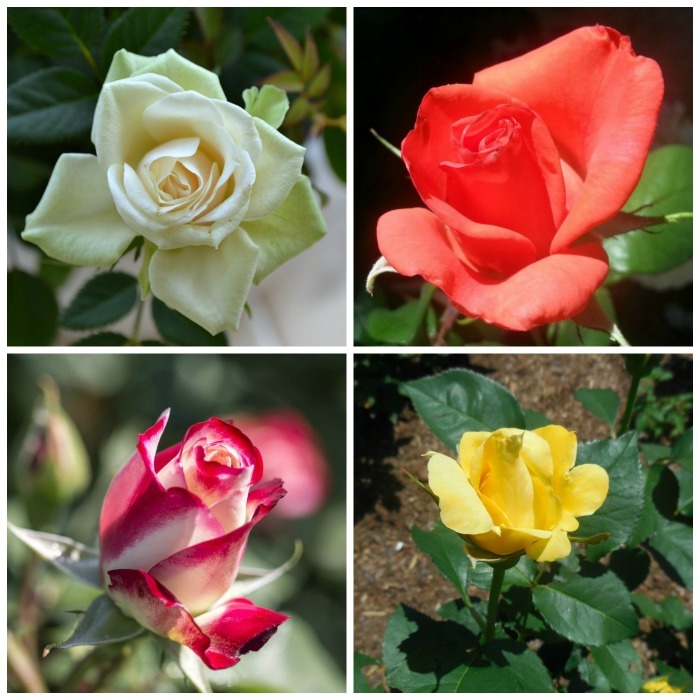 What do the Colors of Roses Mean? 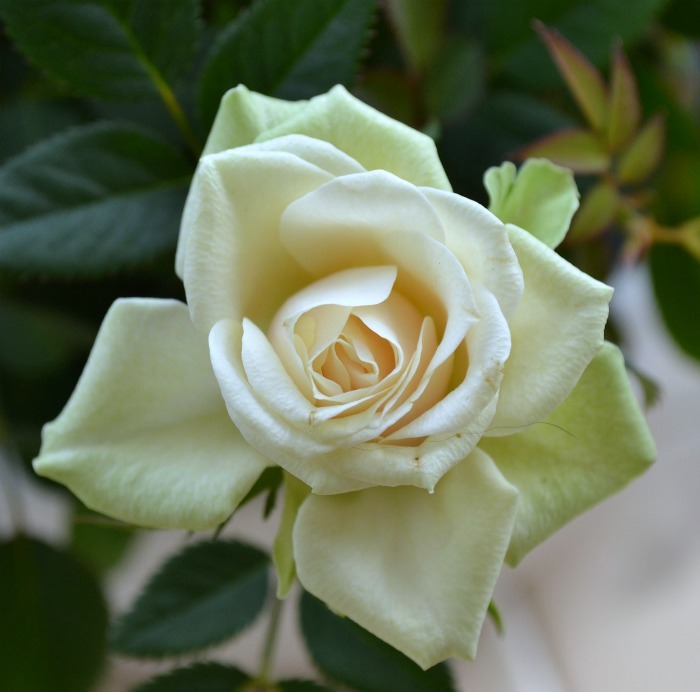 This is the traditional color of brides and white roses are often used in bridal bouquets. However, sending white roses can also be the way a secret admirer can express his as-yet-unrevealed interest in the recipient of the rose. White is associated with purity, virginity, goodness, Innocent and light. It is considered to be the color of perfection. The color white is pure, safe and clean and has a positive connotation attached to it. 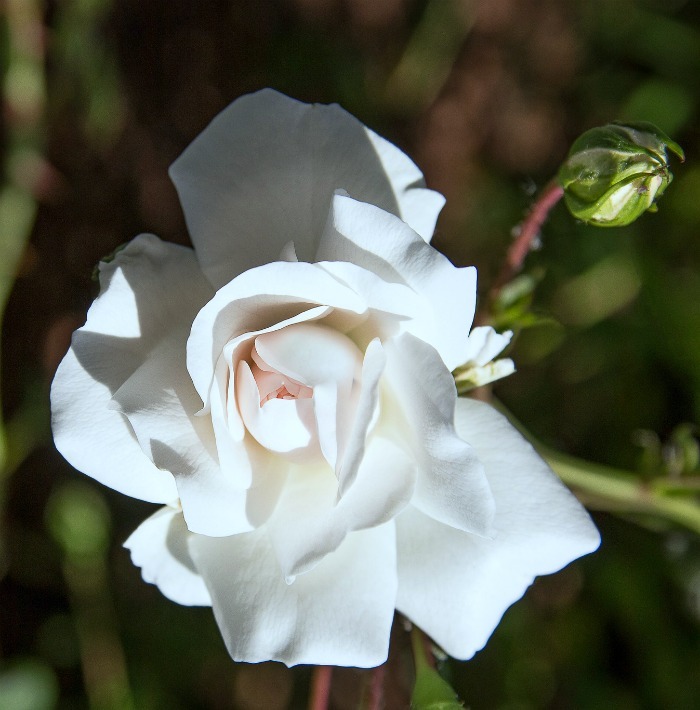 Some white roses have an ivory tinge to them and this makes them take on a different sentiment. Off white and cream roses indicates both charm and thoughtfulness. Cream colored roses are a good choice for an older bride who might not wear white on her wedding day. What is the meaning of a blue rose? Blue is the color of trust, peace, freedom, intuition and tranquility. Probably because blue flowers are uncommon, blue roses signify the unattainable, or the impossible. 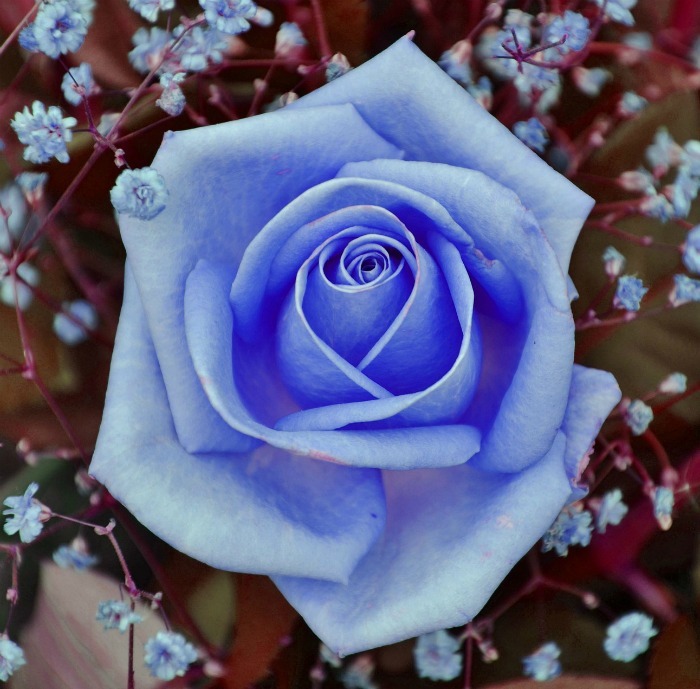 Blue is not a color that occurs in roses because they lack a pigment( delphinidin) that turns flowers blue. Florists have found a way around this, however. If you find blue roses, they have likely been dyed. To dye roses, choose white roses to start. Cut the stem at an angle and split the stem part way up to allow the dye to enter the flower better. Place the rose in a container with warm water and add the blue dye. Wait for the rose to turn blue. Pink roses are a way of showing appreciation, of saying “Thank you”. They are associated with grace, perfection, happiness, admiration, and gentleness. Deeper pink roses indicate gratitude and make a great thank you gift. The color pink is a great choice to show love for someone young but they are also versatile. They can give either a platonic or a romantic meaning to the recipient. If you are at the start of a romance, pink roses might be better than red ones. Black roses signify Death, and are a way to say farewell. There is no such thing as a true black rose, but breeders keep trying to create one. If you find a truly black rose, it has likely been dyed, in the same way that blue roses are. 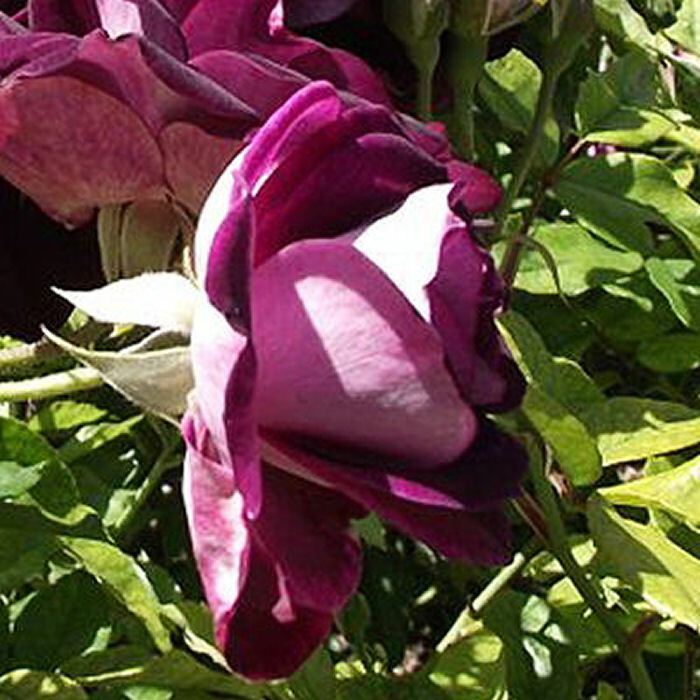 Often roses called black are very intense shades of red, purple or maroon as can be seen in this photo. The color can be deepened by placing it in a vase of water and black ink. 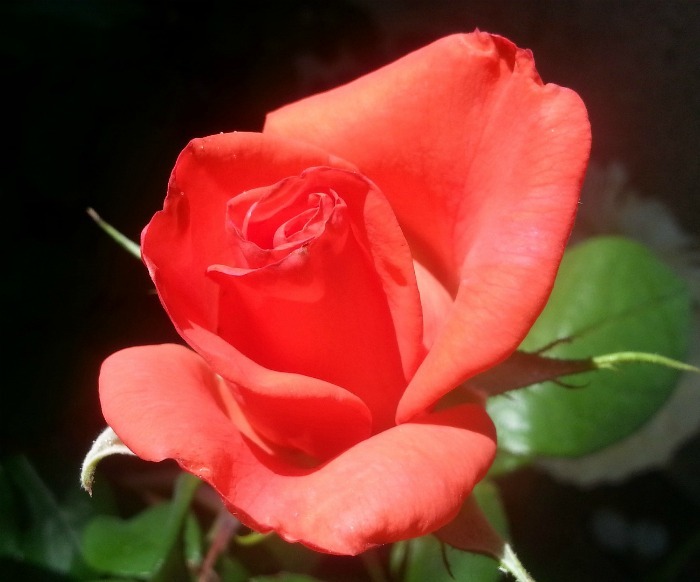 What do coral roses signify? Coral is a reddish or pinkish shade of orange. The color is named for the sea animal called coral. Coral colored roses signify enthusiasm and desire. If you would like to give a gift to someone that you would like to know better, choose coral roses. What does a Yellow Rose Mean? Remember the song “Tie a Yellow Ribbon Round the Old Oak Tree?” The lyrics of this song are meant to show that the roses tell a released prisoner whether or not they would still be welcomed home. Yellow roses are connected with joy, gladness, friendship, delight, and the promise of a new beginning. They are used say “Welcome Back, Remember Me”, and can also signify jealousy. If you have planned on giving the classic choice of red roses to your significant other, you are in luck. This means simply “love.” There is a reason that the cost of red roses increases each year around Valentine’s day. They are the universal symbol of love and affection. 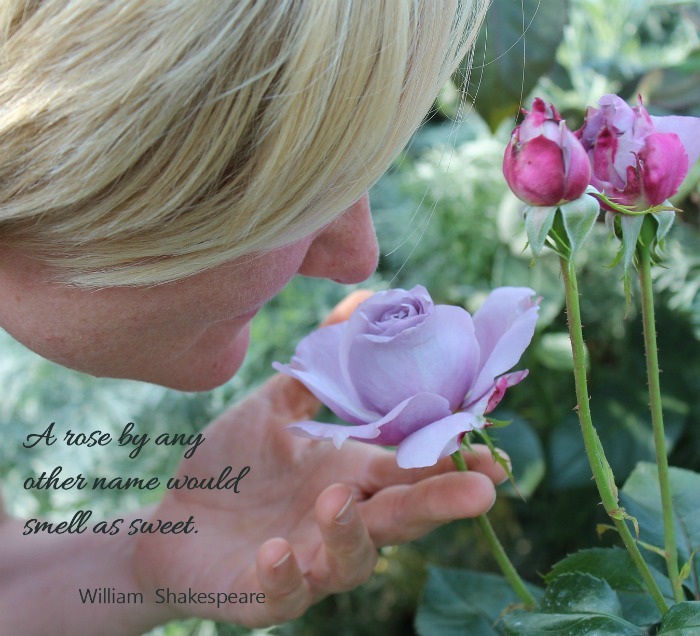 What do Lavender roses mean? Lavender roses are less common than some other colors. Their quirky message is one of enchantment, adoration and love at first sight. Because shades of purple are associated with royalty, lavender roses can also symbolize respect and admiration. What is your favorite from my list of rose colors? Do you agree with the meanings above for that color rose? If you have a photo of a black, blue or burgundy rose, I would love to include it and credit you. Please email me details. Rose colors can be used to express many sentiments in a gift of flowers. 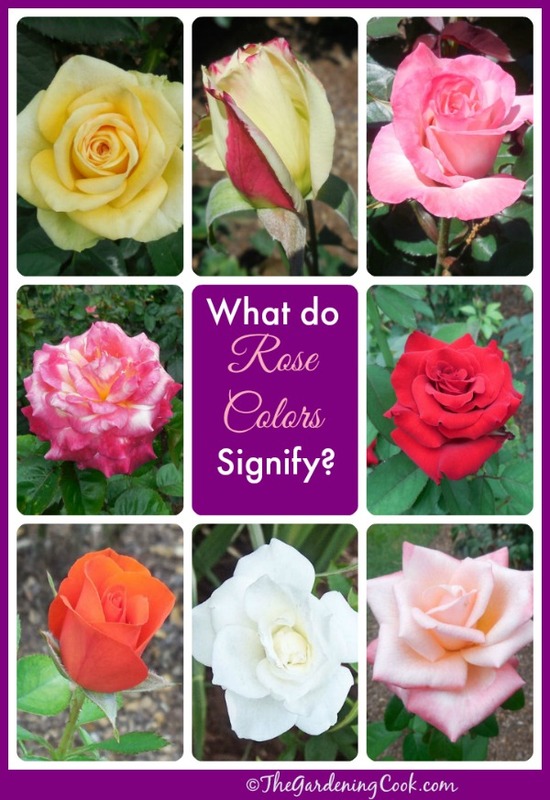 Use this photo guide of rose colors and meanings to match the shade of the rose to your feeling. This will make for a truly personal gift. To remind yourself of this post later, just pin this image to one of your Pinterest gardening boards. Looking for a way to say thank you? 1 rose of any color will do this in an inexpensive but cherished way. Did you know that 2 roses entwined together will tell your loved one that you want to marry them? 6 roses indicate a need to be cherished. 11 roses tell the recipient that they are deeply loved. 13 roses are the perfect gift to give to someone that doesn’t know you care. It indicates a secret admirer! The world’s oldest rose is thought to be 1000 years old. It grows on the wall of the Cathedral of Hildesheim in Germany. The most expensive rose in the world is the Juliet rose. It took 15 years to breed and cost $5,000,000! Admin note: This post first appeared on my blog in August of 2013. I have updated all of the photos. included a video and printable card, and added a lot more information. Hope you enjoy the changes! Each rose color means something different to the person who receives it, so it’s a great way to attach sentiment to a gift in a simple way. Print out this list and keep it with you. You can refer to it when you are ready to buy roses to make sure that you give the perfect sentiment as well as a beautiful bouquet. I love the lavender rose. One of my favorite colors and my husband did fall in love with me at first site. My favorite colors are deep shades. It doesn’t matter the color as long as it is very deep in color. Just recieved my osiria rose seeds. No directions. Really want them to grow. But done know the correct way. Can anyone help? HI Renee. The best thing to do is to contact the seller where you purchased the seeds. They should be able to give you some directions. I am not connected with the seller in any way. I love black roses. They don’t say farewell but hello I’m mysterious and beautiful. Hi Crystal. I like the way you think! will this roses grow in Houston, Texas and if they do where can I get them. I like the two tone or more colors. 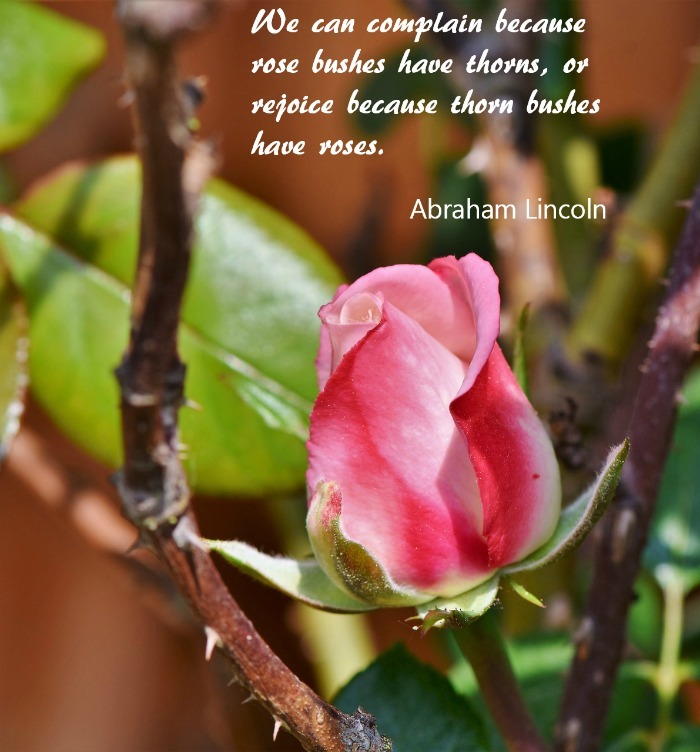 I have just become aware of your planting skills and plants that you love enough to provide everyone a good basis to start growing and I fell right into the roses! We are very lucky indeed as I got lost reading article after article until someone asked me about something called food??? Ooooops. I love the black rose.It’s like a power queen!